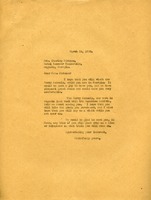 Martha Berry writes a letter to Mrs. Strauss about visiting while she is in town. 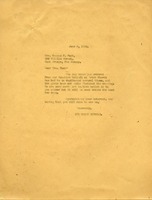 She also says that the Berry School representatives at the Sunshine Exhibit in Augusta told her about seeing Mrs. Strauss. 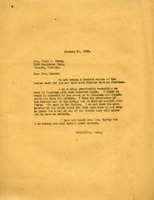 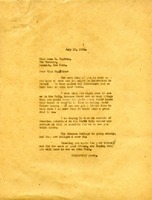 Letter from Mrs. Frank Martin Inman to Miss Berry. 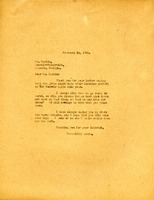 Letter that is just a chit chat letter.